Limited encore pressing. 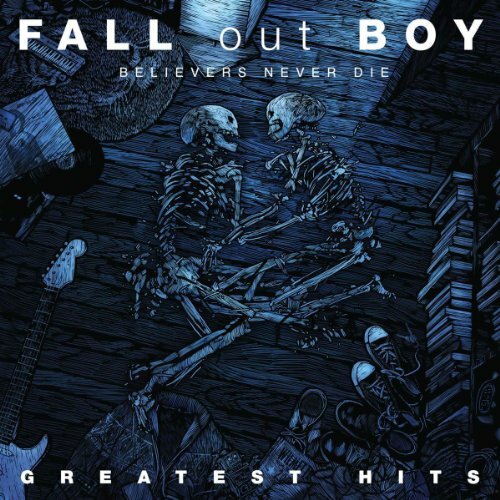 Reissue compilation album from FALL OUT BOY. Originally released in 2009. Including bonus track.